Here's The Star Trek Discovery Reaction & Review for Such Sweet Sorrow Pt. 2 Season 2 Episode 14 where we FINALLY deal with Control. Rabbit Hold? Well, it seems like it's gonna heat up right now! 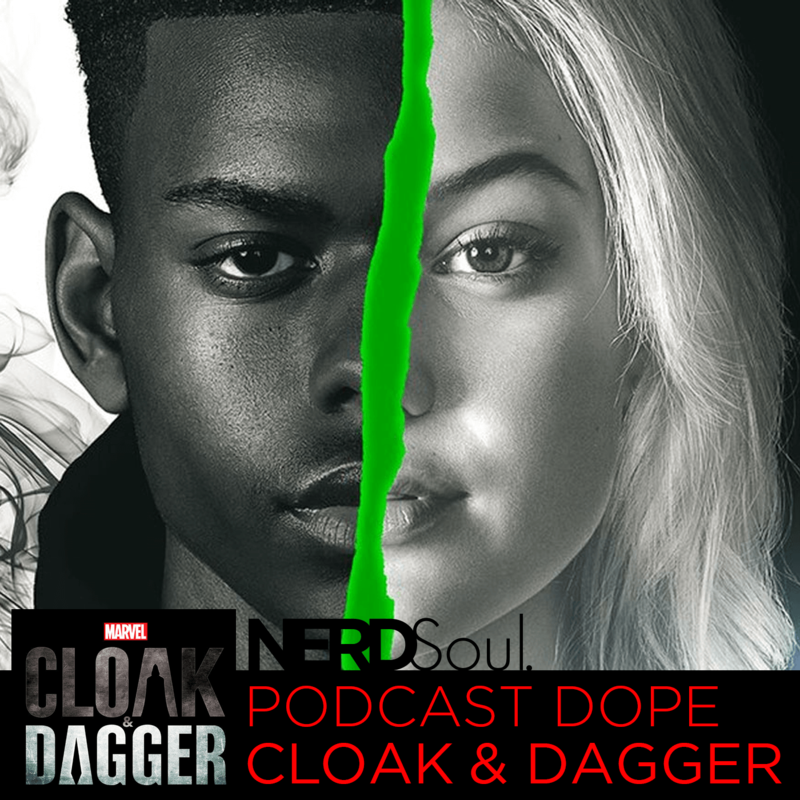 Hang while we trip on Marvel's Cloak & Dagger Reaction & Review of Rabbit Hold. It's finally here. We've been waiting so... LET'S CHAT! Hip Hop's Top 5 Groups!!! A List for the Ages! on #beatsVibesLife where 'tonight' it's about our favorite Hip Hop Groups and the journey they've taken us on. Stick around to chat music, artists, beats and our favs from all genres! We Talking Disney+ aka Disney Plus, Star Wars Celebration, Marvel TV & More on #DoppioDope w/ Clement Bryant. TONS of good news from Disney and TONS of greatness coming out of Star Wars Celebration... All that plus a great price for the new streaming service... What else do ya need!?! Doppio Dope. Two enterprising young black men discussing everything between entertainment, pop culture and life, cruising LA for hot spots. So sit back, enjoy the sounds of the city and join the discussion. 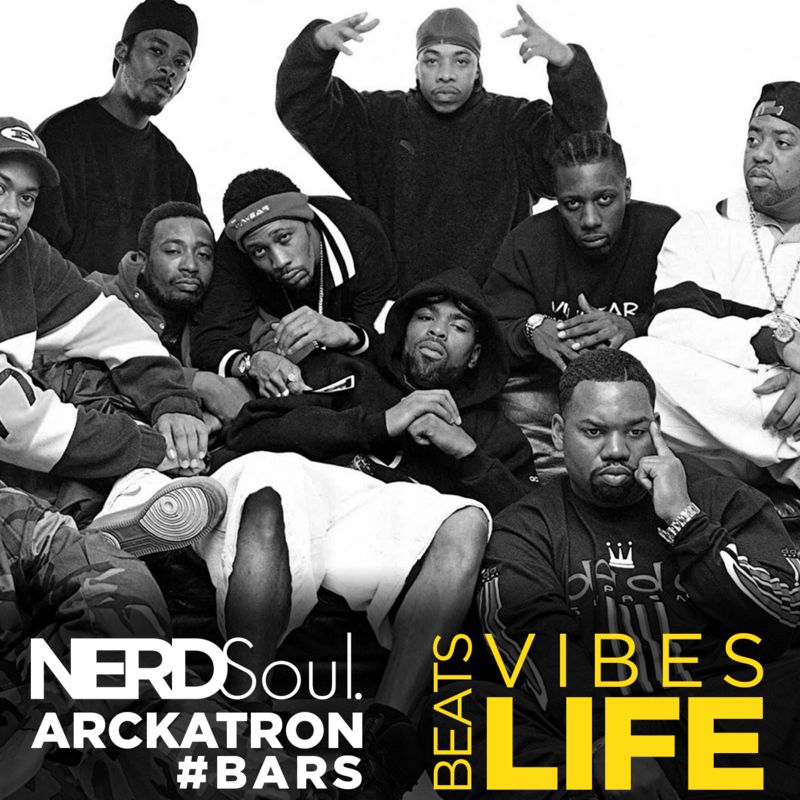 Tonight Arckatron joins me to talk about Jay-Z's "The Blueprint" + Method Man & Redman's "We got it from Here... Blackout" on #beatsVibesLife where it's about our favorite albums and the journey they take us on. Stick around to chat music, artists, beats and our favs from all genres! Arckatron is a formerly Philadelphia-based hip hop producer that recently relThe Blueprintated to Southern California. His work dating back to 2008’s The Appreciation SP. Like any wise producer, Arckatron addressed his primary influences early with the Gettin’ Dilla Out My System release in 2011 and since then has sought a style all his own. His production is not fatherless, but with the recently released Subtle Busyness, Arckatron claims no hive. NERDSoul, by Le Ill Kid @OneYoungsta, is that intangible fresh--that 70 soul mixed with comics, some sci-fi fantasy, movie geekery, topped off with the Golden Era of Hip Hop. I've developed NERDSoul over the years as a StreetGEEK, unknowingly by loving Wu-Tang, Star Wars, Stevie Wonder and playing D&D after school. NERDSoul comes from that StreetGEEK that can chop it up with the best, while being up on game around the blThe Blueprintk and Pop Culture.